Live an experience like no other! 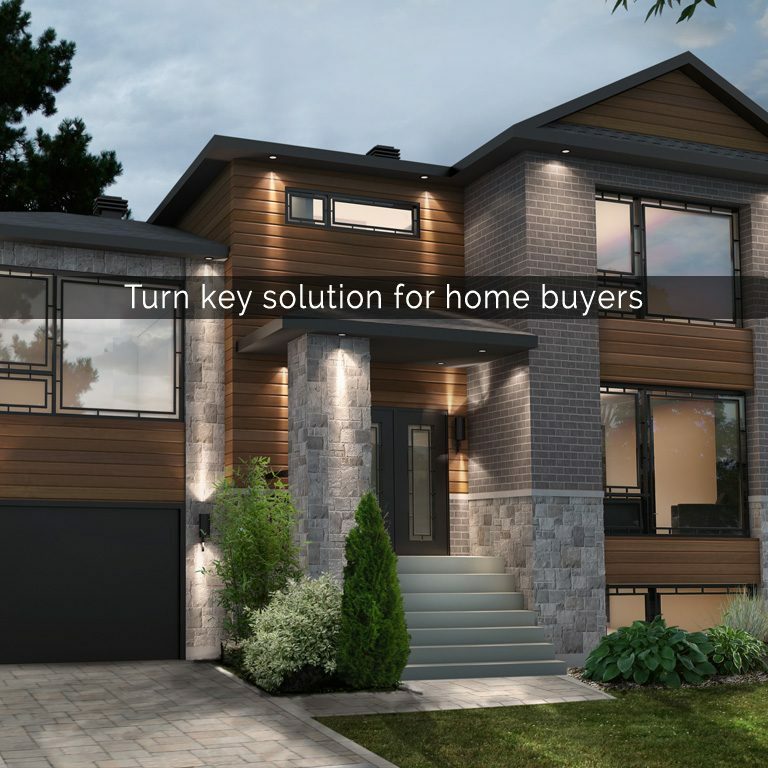 Book an appointment to visit our new home developments in Gatineau, Ontario and Val d’Or. Prices and Specifications on our new home developments are subject to changes without notice. Illustrations are artist concepts. E. & O.E. Everything you need for your home. All in one place. 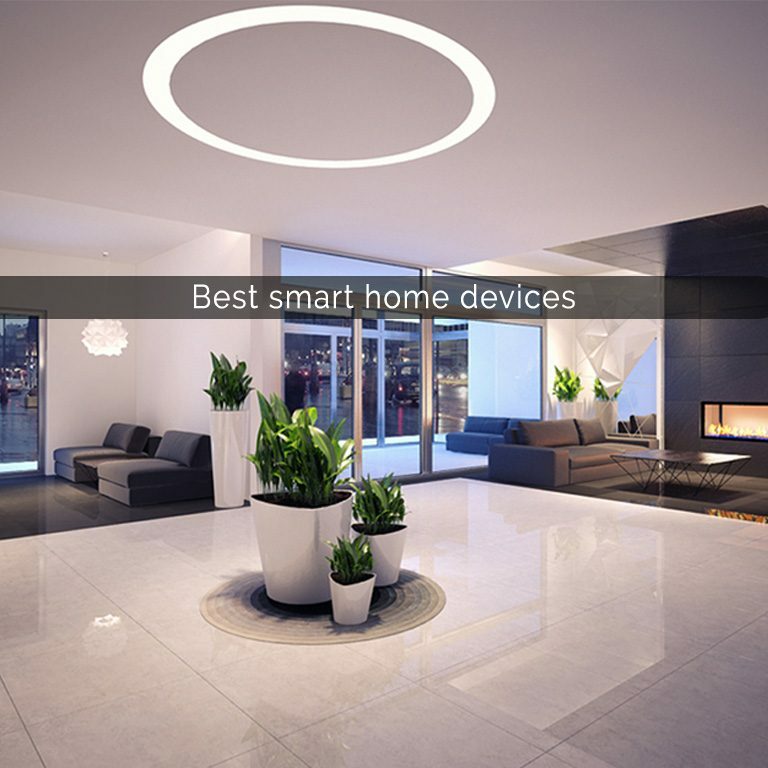 A touch of home automation to make your home ‘’smart’’. Live an experience like no other! 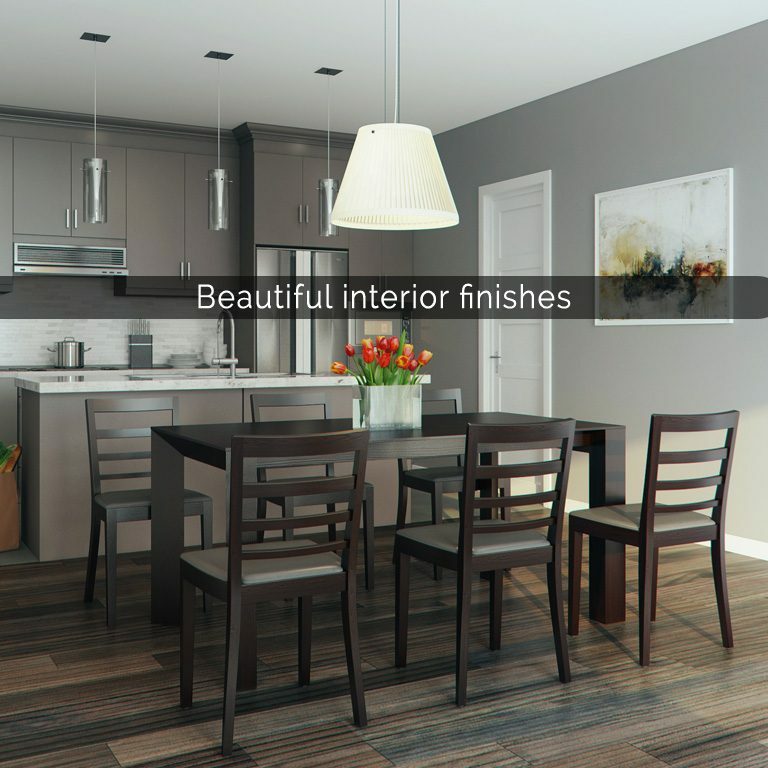 Book an appointment to visit our new homes and condos in a virtual reality experience.